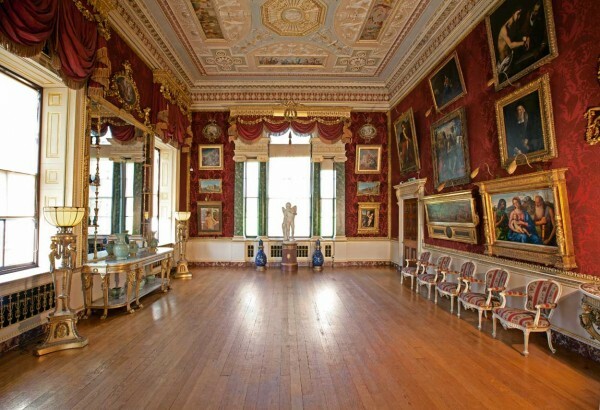 A popular location choice for both film and television, Harewood has played host to a number of well known productions such as Death Comes to Pemberley, Emmerdale, At Home with the Braithwaite’s and most recently, ITV’s Victoria. 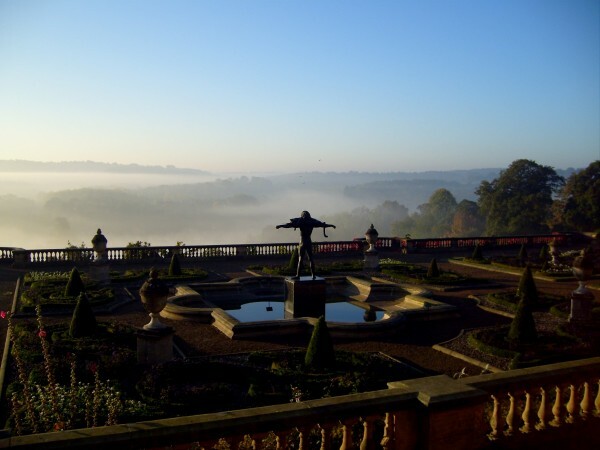 Centrally located close to Leeds and Harrogate in Yorkshire, Harewood provides both internal and external locations. 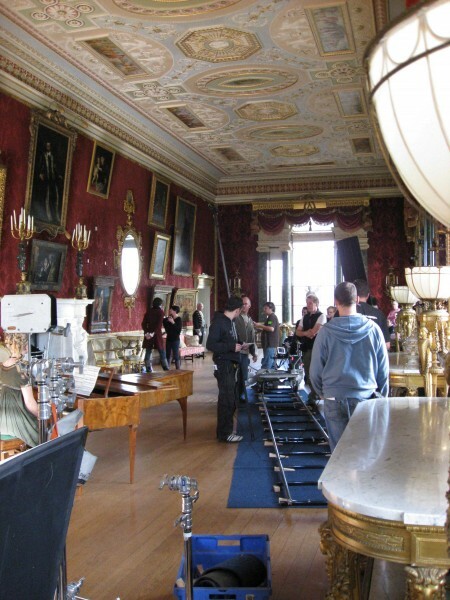 Well versed in the production requirements placed on film companies, the team are flexible and supportive to the needs of crews in a historic setting. The rich, Georgian interiors and the well-trodden rooms Below Stairs provide great production value to any company wishing to use the space. Externally, Harewood House boasts a formal Terrace, a Georgian Walled Garden, lakeside gardens and a medieval church and graveyard. The 4000 acres Estate includes farm tracks, woodland, derelict houses, castle ruins and modern housing converted for residential use. Since the 1990s, Harewood has been the main location for filming Emmerdale, which is a popular Yorkshire television series. Emmerdale filming takes place in a purpose built, outdoor set. It’s simple, contact our team. We are happy to discuss your requirements.